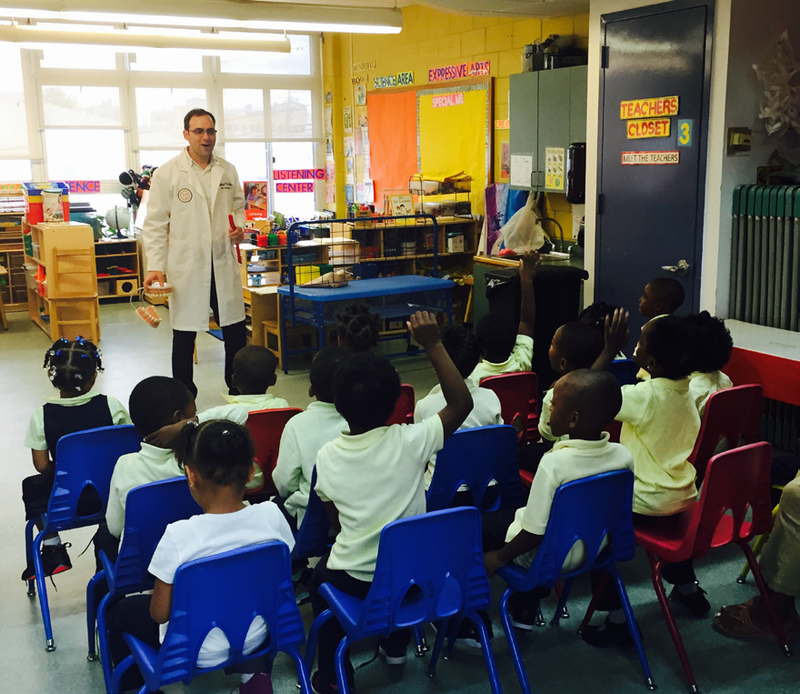 NYS Dental Outreach Program — First MedCare Inc.
What Does "Healthy Smiles" Dental Outreach Program Do? First Medcare Healthy Smiles is a leading innovative program that provides dental education and preventative oral care for children in public schools throughout New York State. We are one of the few dental outreach programs recognized and fully approved by the New York State Dept. of Health. Under the leadership of Dr. Elliot Lorber, our highly trained team of child friendly dentists visit over 300 sites annually, primarily in under-served areas. We understand the importance of formulating relationships with schools as healthcare workers. In this capacity, we provide exciting, interactive, educational workshops teaching children the importance of developing good oral hygiene habits at a young age. We also understand how difficult it can be for today’s busy parents to find time to take their child to the dentist. We provide a dental screening and fluoride application to children who have a signed Healthy Smiles parental consent form. These services not only detect cavities in their early stages and strengthen the teeth, they also create a positive experience that children can associate with dentistry for years to come. Our program satisfies the New York State law requiring dental screenings for each student entering grades Pre-K, K, 2, 4, 7 and 10. An official NYSED dental certificate is completed for each child following the dental screening and filed in their school health records. A follow up report is also sent home to the parents explaining if any child has cavities and if they need to visit their primary dentist for further care. All our services are covered by a specialized school based New York State Medicaid program. First Medcare Healthy Smiles looks forward to forming a partnership with your school. Together, we’ll give our children a reason to smile. We have information specifically for you, please follow this LINK! For further information on how you can bring this program to your school please call us at (718) 644-1055 or send an email by clicking button below!